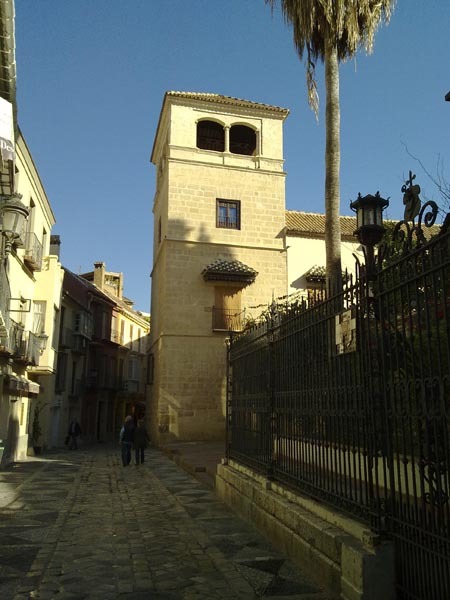 Malaga is the capital of the Costa del Sol and the province where you will find the main tourist destinations in Andalusia; come to know why its own history and charm seduces. We highlight the municipalities of Marbella, Fuengirola, Benalmadena, Torremolinos, Nerja and white villages as some of the most desired places to visit for those planning to spend some sunny holidays; towns that are increasing their population in large numbers during the summer months but are also recommended locations throughout the year. We recommend the cultural visits to the main monuments and sporting activities such as golf, one of the theme parks or one of the beautiful botanical gardens. The city has many museums and the excellent road network. It is an ideal destination for those looking for a weekend getaway destination. There are many things to do during the day, and not less at night. Clubs in which to enjoy the nightlife are famous; especially trendy clubs situated on the beach offering drinks, music and hammocks both day and night. If you want to know more do not hesitate to read our related guide. World famous are the so-called white villages, places of extraordinary beauty and full of history where you can enjoy the typical architecture surrounded by beautiful natural settings and of course with a rich cuisine. Many of these towns hold annual events that are worth seeing if you are visiting Southern Spain during that time. Finally we highlight one of the main attractions for people coming to Southern of Spain...the beaches. Beaches are varied and of great natural beauty if we take the effort to search. You can find more information about the best beaches in southern Spain in our website. This is a report for Malaga / Aeropuerto, Spain. The report was made 33 minutes ago, at 20:30 UTC. The wind was blowing at a speed of 5.1 meters per second (11.5 miles per hour) from west (280°). The temperature was 14 °C (57 °F), with a dew-point at 10 °C (50 °F). The atmospheric pressure was 1014 hPa (29.94 inHg). The relative humidity was 76.8%. There were a few clouds at a height of 914 meters (3000 feet) and scattered clouds at a height of 2438 meters (8000 feet). The overall visibility was greater than 10 kilometers (6.2 miles). Characterized by a Mediterranean climate, mild winters and warm summers temperatures. Coastline is sheltered by mountains and offers an unique micro-climate in Andalusia throughout the year. If you want to be up to date, check our section about the weather. 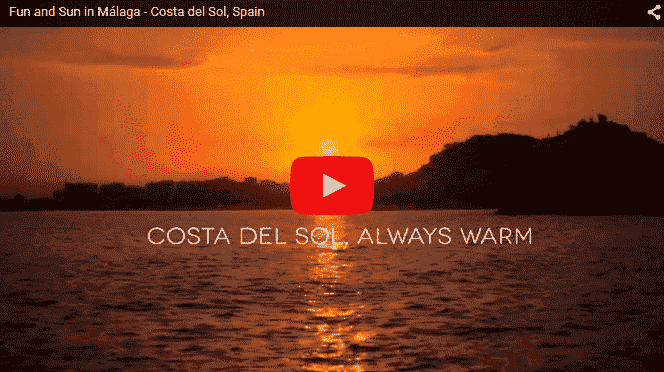 When is the best season to visit the Costa del Sol? 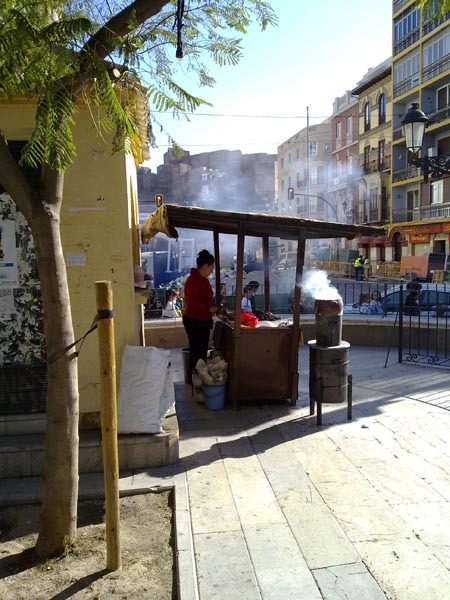 The temperature in Malaga is mild along all the year, so basically any month is good enough for you to come. The best season to visit Malaga might be different depending on what you want to do while on holiday. 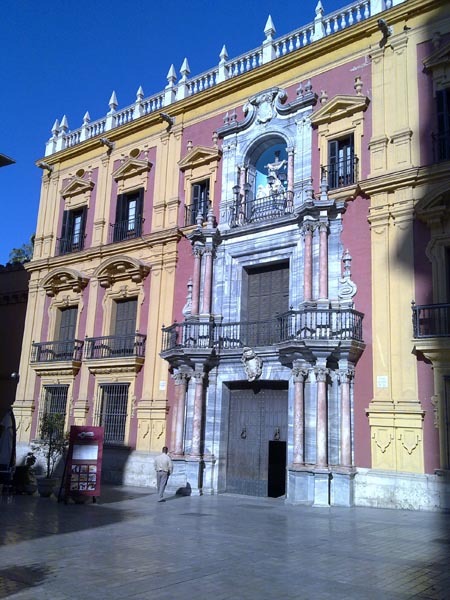 If you like you can find detailed information in our blog about when to visit Malaga. We can advance you that it really depends on what you are looking for. 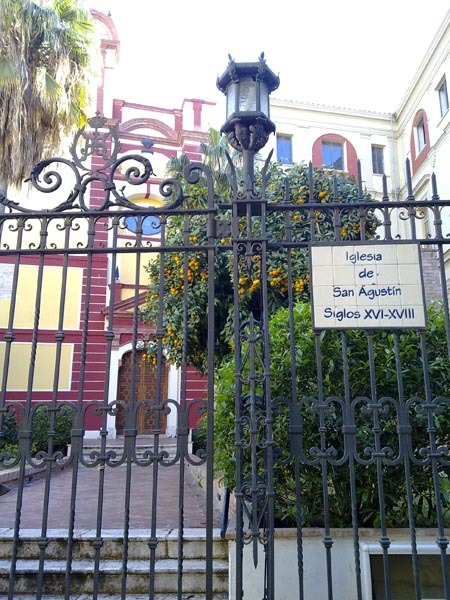 We provide information about Malaga during all the year, from events and fairs to activities during a rainy day. Just follow our blog! 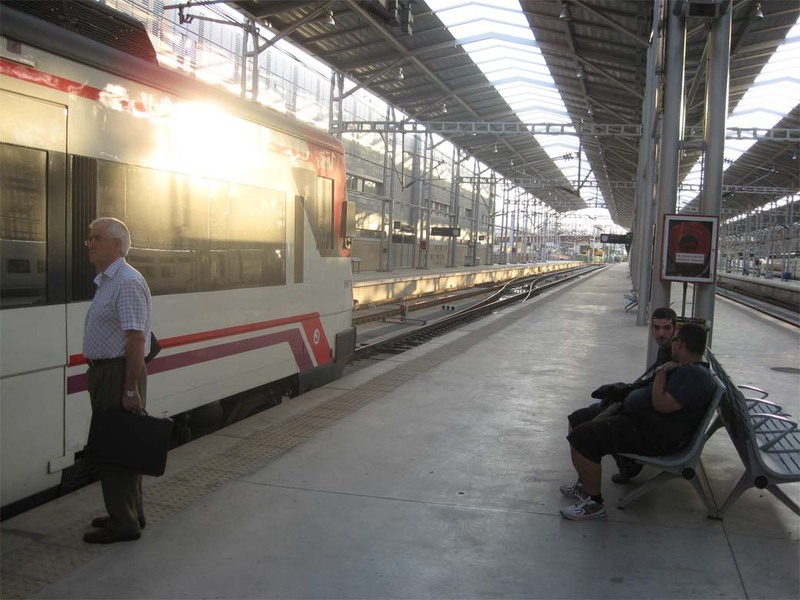 Both the commuter train and public buses depart from the airport towards the centre or the western area (Torremolinos, Fuengirola, Marbella ...) in addition to new long-haul routes during summer. If you decide to rent your own car we recommend taking a look at our car rentals guide. 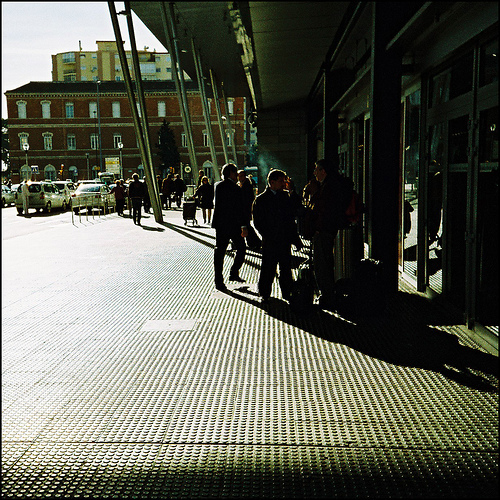 We expose the main companies you'll find both inside and outside the airport. 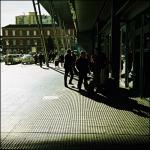 Transfers and taxies are another option to take in consideration. They are easy and fast means of transport to your destination, but how to decide which one to take? 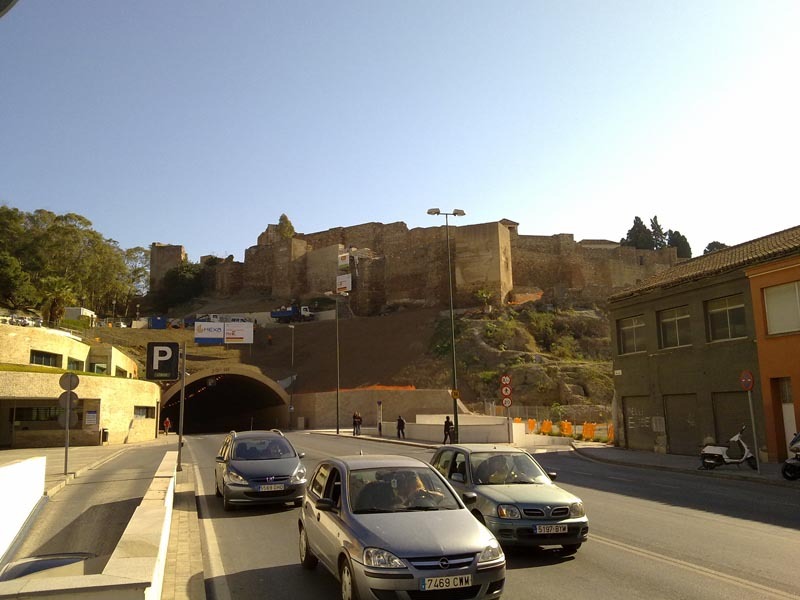 Check the public transport in Malaga to find out which option suits the best for you. We will only recommend companies we trust, we want you to have a great experience while on holiday and come back again. Do you like Malaga and Costa del Sol? Thanks for visting us, we will try to offer the best travel guide both for those coming for the first time and for residents who wish to learn more. Want to take part in our community? Join our forum and participate. You can also follow us from our blog, Facebook or Twitter, join today Thursday 18th of April 2019.